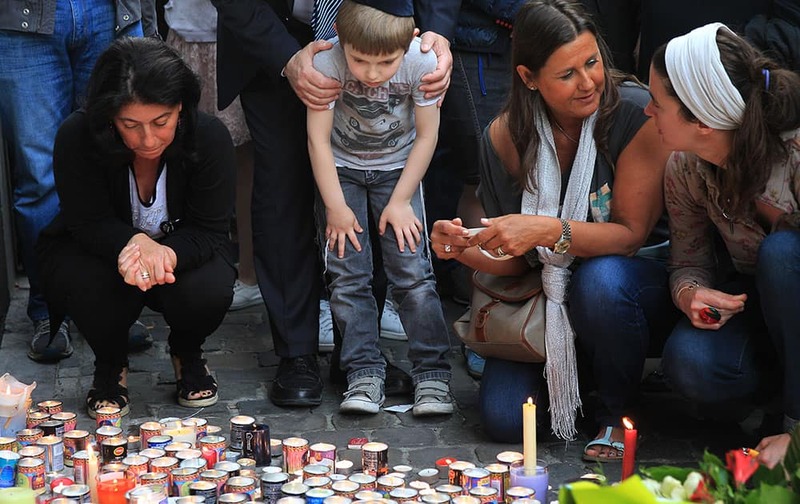 A boy looks at candles and flowers at the entrance of the Jewish museum in Brussels. Japan`s Takuma Ueda celebrates after defeating Malaysia`s Daren Liew in the singles final of the Thomas Cup badminton championship in New Delhi. 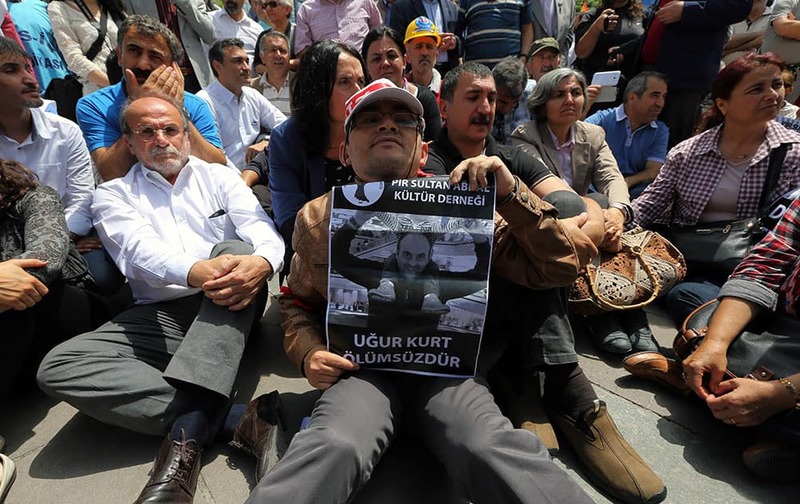 People sit to protest the killing of Ugur Kurt in Ankara, Turkey. 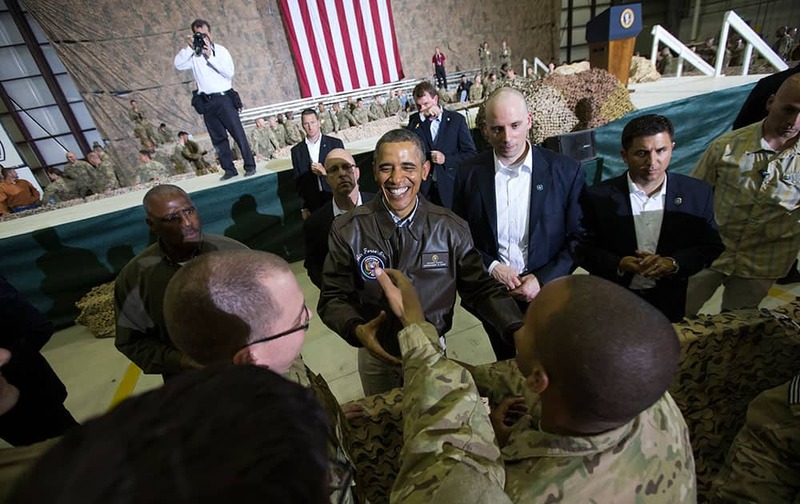 President Barack Obama shakes hands at a troop rally at Bagram Air Field, north of Kabul, Afghanistan, during an unannounced visit. 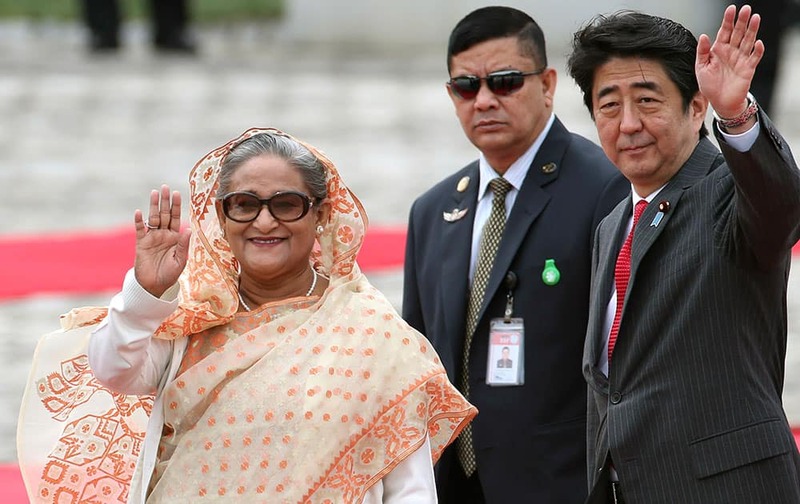 Bangladesh`s Prime Minister Sheikh Hasina waves during a welcome ceremony with Japanese Prime Minister Shinzo Abe, right , at Akasaka State Guest House in Tokyo. 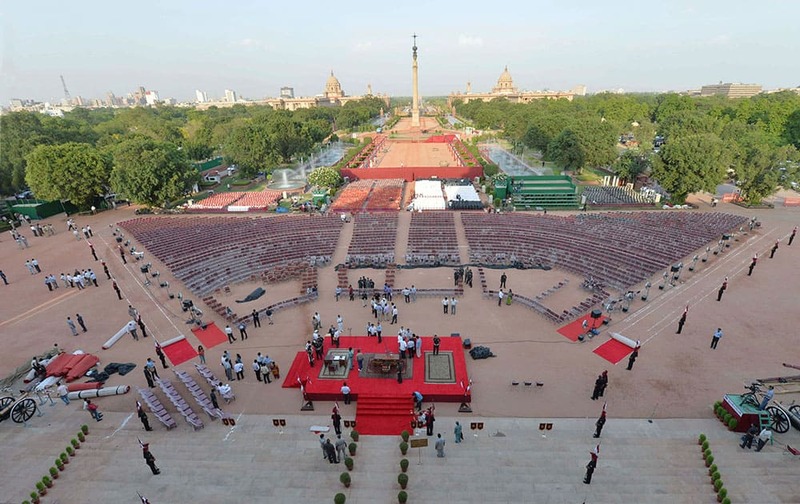 This photograph, released by the Indian President’s office, shows preparations underway on the forecourt of the presidential palace for the scheduled swearing in ceremony on Monday of India`s Prime Minister-designate Narendra Modi, in New Delhi, India. 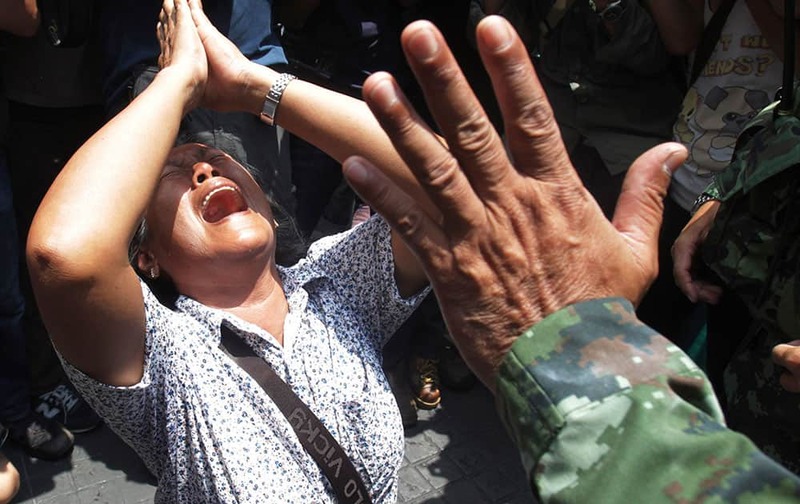 An anti-coup protester cries as she asks a Thai soldier to go away during a demonstration in Bangkok. MUMBAI INDIANS OWNER NEETA AMBANI GREETS COREY ANDERSON AFTER THE VICTROY DURING AN IPL 7 AGAINST RAJASTHAN ROYALS IN MUMBAI. In this multiple exposure photo, service towers lift to the Russia`s Soyuz-FG booster rocket with the space capsule Soyuz TMA-13M that will carry a new crew to the International Space Station (ISS), at the launch pad at the Russian leased Baikonur Cosmodrome, Kazakhstan. 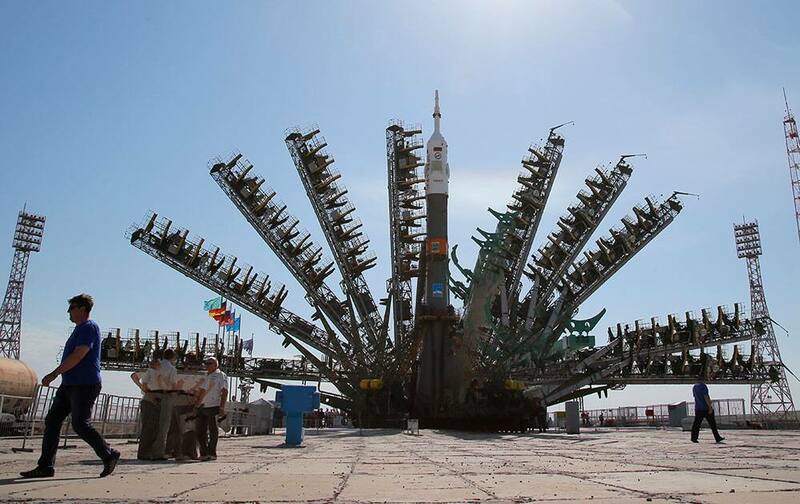 The Soyuz is scheduled to launch on Thursday, May 29. 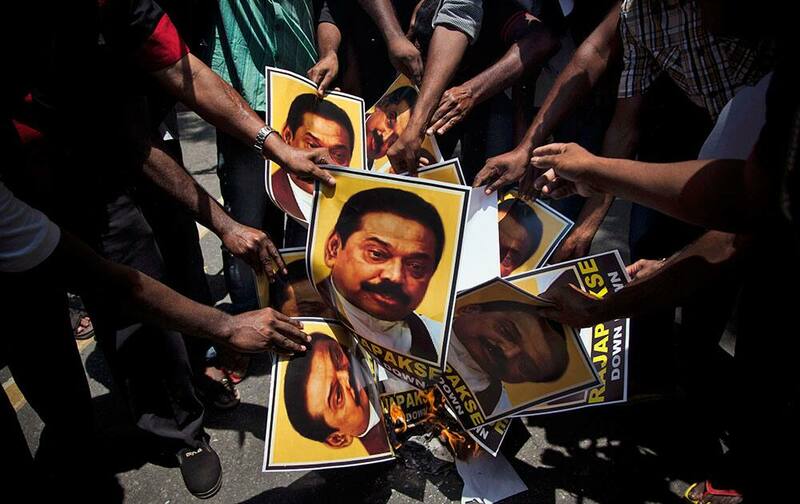 Supporters of Marumalarchi Dravida Munnetra Kazhagam (MDMK) burn portraits of Sri Lankan President Mahinda Rajapaksa during a protest in New Delhi. 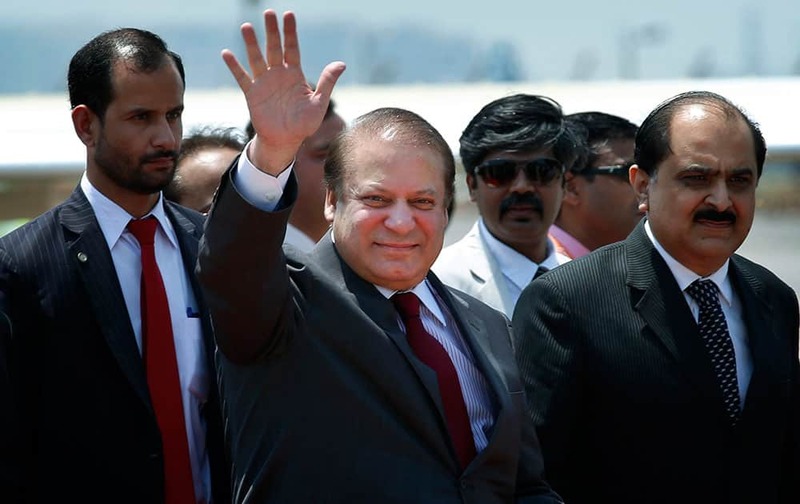 Pakistani Prime Minister Nawaz Sharif waves as he arrives to attend the swearing in ceremony of India’s prime minister elect Narendra Modi in New Delhi. The Netherland`s King Willem-Alexander and Queen Maxima visit the Carl von Ossietzky university in Oldenburg, Germany. The royal couple is for a two-days-visit in Germany. 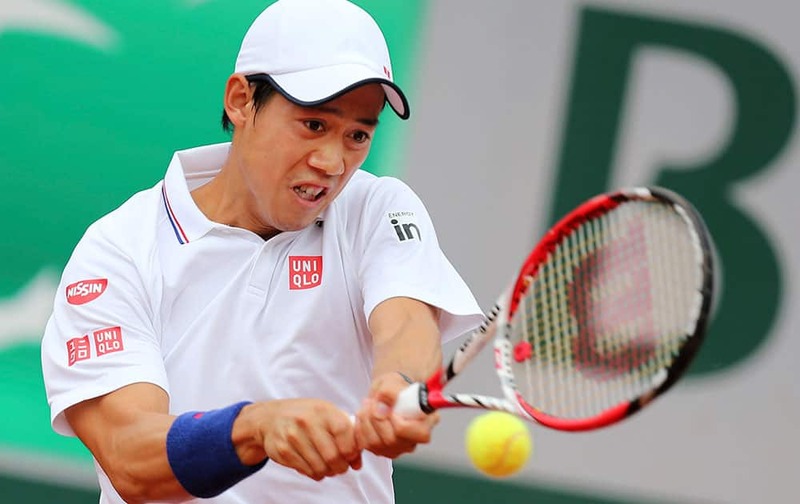 Japan`s Kei Nishikori returns the ball during the first round match of the French Open tennis tournament against Slovakia`s Martin Klizan at the Roland Garros stadium, in Paris. 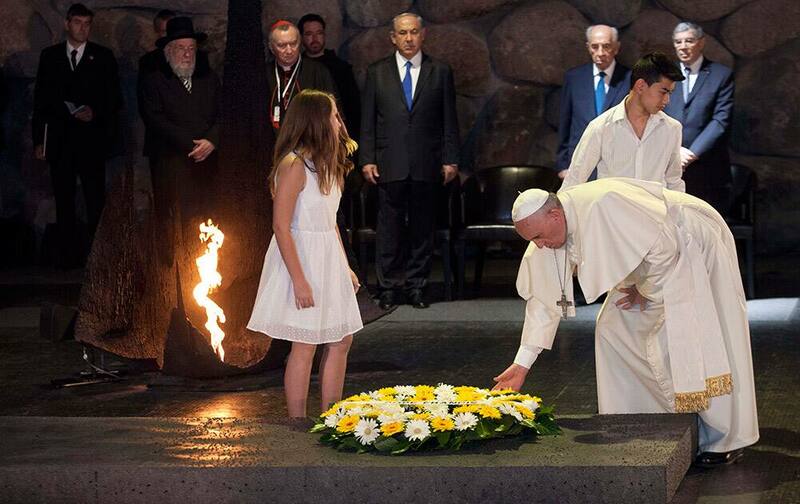 Pope Francis lays a wreath as Israel`s President Shimon Peres and Israeli Prime Minister Benjamin Netanyahu stand at the Hall of Remembrance at the Yad Vashem Holocaust memorial, in Jerusalem. 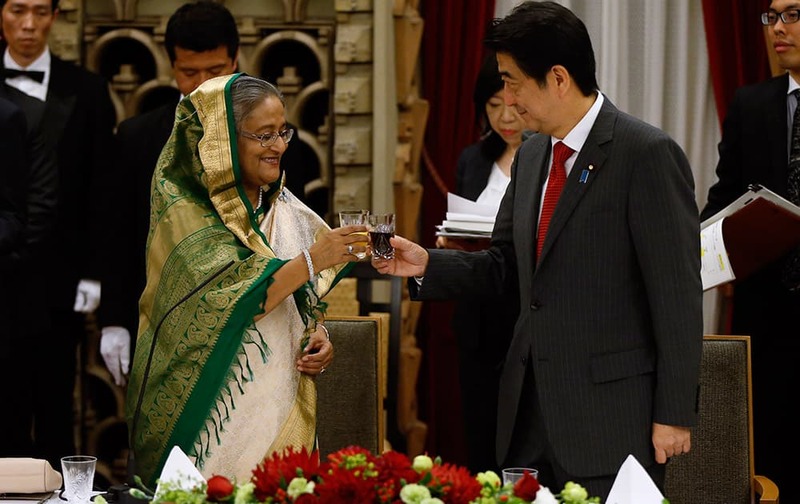 Bangladesh`s Prime Minister Sheikh Hasina toasts with Japan`s Prime Minister Shinzo Abe during a banquet hosted by Abe at Abe`s residence in Tokyo. 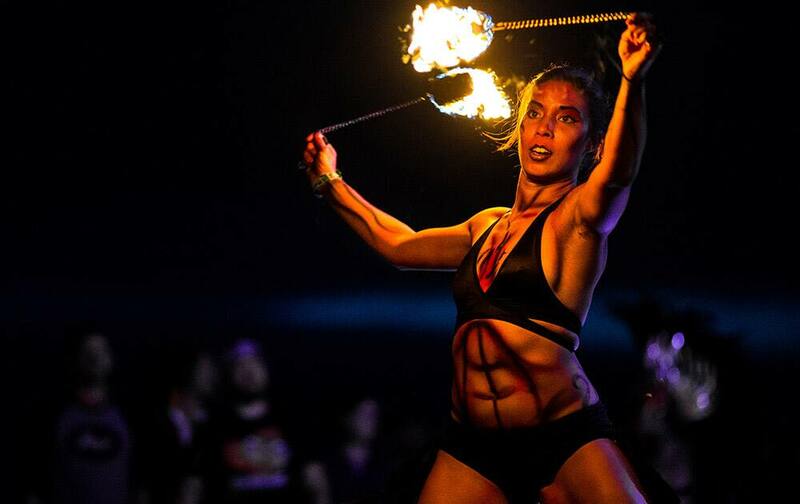 A Super Geek League firedancer shows off for attendees on the third and final day of the annual Sasquatch music festival in George, Wash.